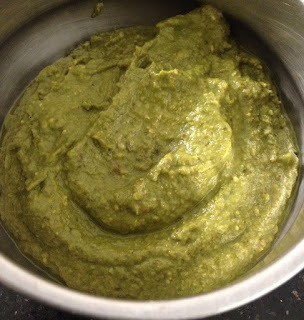 This chutney can be used as a dip for samosas, katchoris and dhoklas. 1. Soak tamarind in hot water along with the dates for an hour. 3. Grind the tamarind and the dates to a fine paste. 4. Add the water now to this paste. 5. Add the rest of the spices. 6. Boil it for 5-1o mintues. Note: You may also add chopped dates as a garnish. Yummy..... when can I come over?